This certainly wasn’t what you expected to find when you walked down that eerie side street, opened a back door and stepped through an old freight elevator. 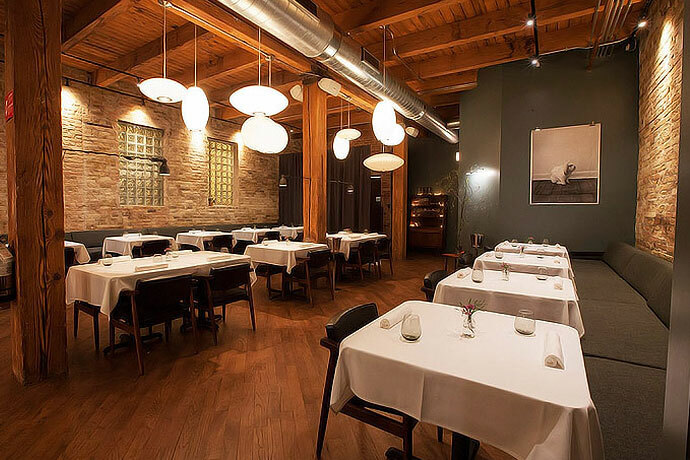 Particularly seeing as you’ve just arrived at Oriole—a charming new tasting-menu-only operation tucked inside a nondescript building in the West Loop. It’s taking reservations now for a Thursday opening. In the interest of full disclosure, we should tell you that this space has probably housed an illegal rave or two. But things change. 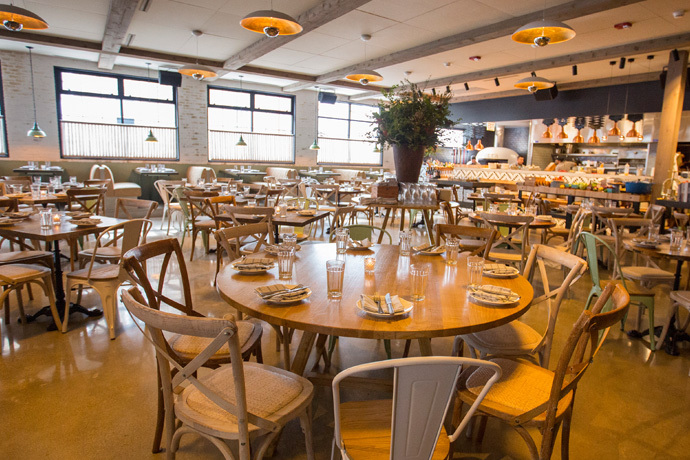 Michelin-starred chefs come in, build very open kitchens, hang some stylish lights, add a few tables and voilà: you get the exact kind of glorious restaurant featured in this slideshow. It’s a good thing, too, considering you’ll have 15 to 18 courses to taste here. First, you’ll decide whether you want the reserve pairing (for wine) or the mixed pairing (for beer, wine and classic drinks). Then, they’ll just start bringing you food. Though the menu will evolve, for now you can expect osetra caviar to start, followed by things like rye capellini, lamb belly and approximately four different desserts. Which is probably three and a half more than are necessary, but still.